How To Raise Funds For Ed-Tech Startups How To Raise Funds For Ed-Tech Startups – MillionClues! Ed-tech startups are an emerging phenomena expanding in the lightning speed nowadays. The current generation Ed-tech startups are providing a highly advantageous platform for learners where they can explore the art of learning in start-of-the-art ways. There are innumerable Ed-tech startups that are on the verge of carving out a position in the present academic platform. However, the attempt might not be that accessible for Ed-tech centers as startups, and the reasons are many. One of the most significant challenges is getting access to moderate financial support. 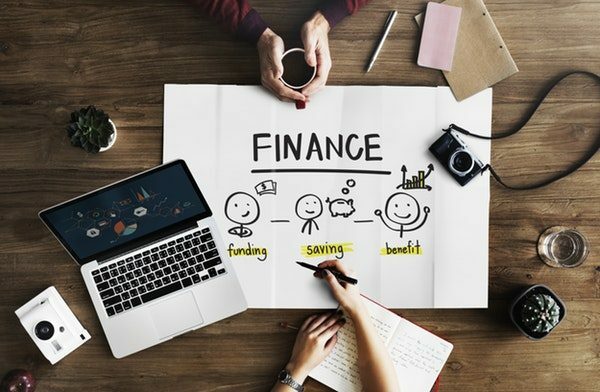 The idea is even more complicated when it comes to developing countries and listed below are some of the smartest approaches that Ed-tech startups can utilize as stepping stones to build their financial foundation to get the wheels rolling at the first place. There are plenty of Ed-tech companies in the recent century who are pitching their businesses in the most magnificent ways and are rapidly climbing the ladders to success. There is a lot to learn from the business platform as well as your neighbor startups around as every mind possess a unique idea, and you never know how it shall benefit your business. Unlike, other startups, education startups are not completely business after a certain point in time, and the entire nation is leveraged with its learning services that includes even attaining higher academic tests and exams like the IAS, SCRA, etc. Also, keep your eye on some of the VC firms that have just seen the face of success can work wonders for you. This is mainly because these firms will take up your proposal with more conviction than anyone else. However, you need to be again sure and confident about your product model that you are presenting them with. Out of all, it is important to focus on the plan and data that you are presenting the investors with. If your plan and products are potent enough to progress, the rest will automatically follow. Investors need something that they can foresee the vision and mission of your Ed-tech startup. This might include making the idea of learning easy for students and even when it comes to higher educational achievements like IAS practices, IES exams etc.. Hence, they might request on data that are even out of your league at times, and this an excellent chance to prove yourself. It is more important to present your data and plan correctly, and you can use advanced mediums and tools that are in-demand nowadays such as Tableau, Tibco spot fire and other dashboard-based effective data-visualizing tools. This might be one of the most unconventional ideas, but then it needs t to be remembered that it is all about raising funds. You need to shift your mainstream business perspective in this scenario. VC firms hold several contacts hence make sure that you do not only plan a meeting with one particular VC associate but plan all your meetings each time with the whole firm that includes maximum members of the firm. Ed-tech VC companies also have partners, and fortunately, if they are impressed with your product, plan and ideas, they will also guide you thoroughly in presenting your ideas to their opinions as well. What gathering finds from VC’S is a prevailing strategy that has been carried out for a long time, but specific tactics need to be followed to accomplish the same. In this saturated scenario, VC’s drill down to the factor that your education startup possess the required potentiality to grow in the long run. VC firms can include established IAS institutions, or even regular academic institutions. As the founder, you will require to be transparent and clear about certain things and also follow a particular strategy to accomplish your goal successfully. Ensure that you book enough number of meetings and that indicates multiple sessions each day. The next point is to set up the meetings and perform your pitching with the improbable business investors. There is a constructive and rational justification behind doing so, as you will get enough chances and time to mold your pitch to the perfect level. Thirdly, as a founder you need to stress all of your pitches but that that does not indicate that you need to keep the pitches too long. It is wise to keep them short yet brush the tips of all of them. Lastly, VC’s will expect for your to meet at least fifty per cent of your given commitment prior to the closing date. It is best to be feasible about your standards, terms and commitments in this case. 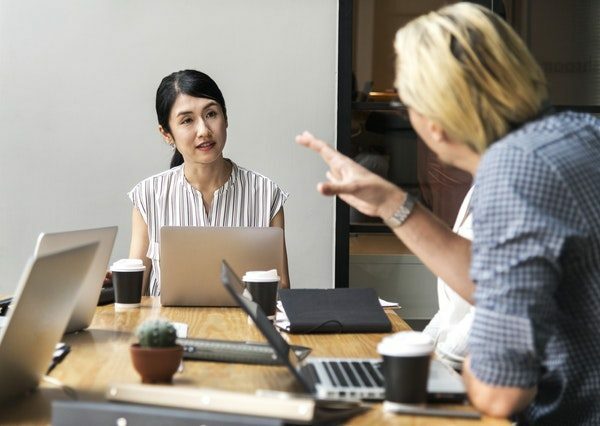 Now, maximum attempters tend to make the mistake of only clinging to the extant team of educators while taking up responsibilities like planning, fundraising, or taking other constructive steps. But it is crucial to understand that fundraising for a particular ed-tech is not merely confined to educational spectrum. Raising fund for your startup will definitely need marketing professionals, business experts, problem-solving experts and more. Including an entire group of individuals who shall have a clear understanding of the plan, mindset of investors and most importantly the appropriate strategies of execution of the affixed plan is essential. The mediums of fundraising can vary as per the startup’s requirements, and same goes for the strategies. The strategies as mentioned earlier can definitely be personalized as there is no one better than the business holder himself who can understand what exactly is required for the betterment of their business. Ed-techs are not merely limited to the core idea academic knowledge impartation but cater opportunities and facilities in several platforms of learning. Budding Ed-tech startups are taking over several parts of the globe including both developing and first world nations. Some of the Ed-tech start-ups that have made a significant mark in the business industry and are on the verge of sheer success include Learnix Edutech, Ethnus Technologies and School Atlas. Now is your time to get booted up and join the league of the top Ed-tech groups.